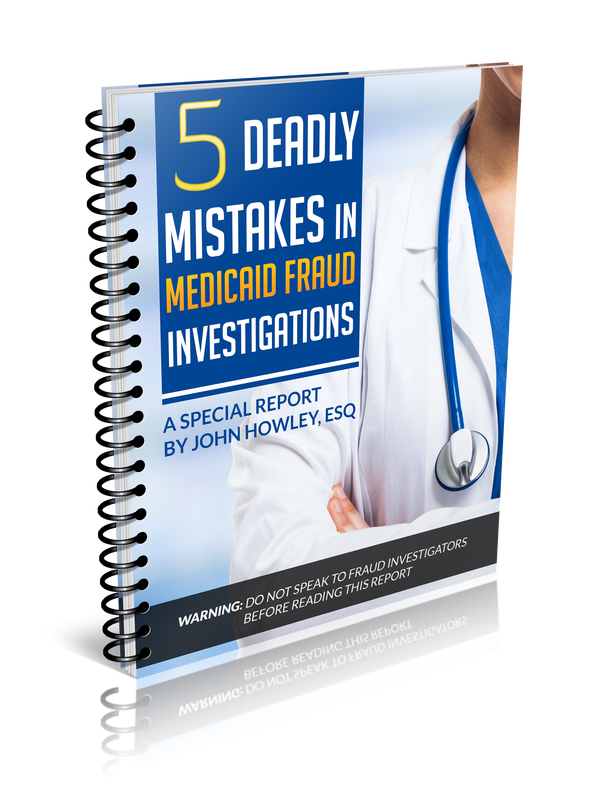 Types of Medicare & Medicaid Fraud - John Howley, Esq. The False Claims Act makes it illegal to submit false claims for payment to Medicare, Medicaid, and other government healthcare programs. 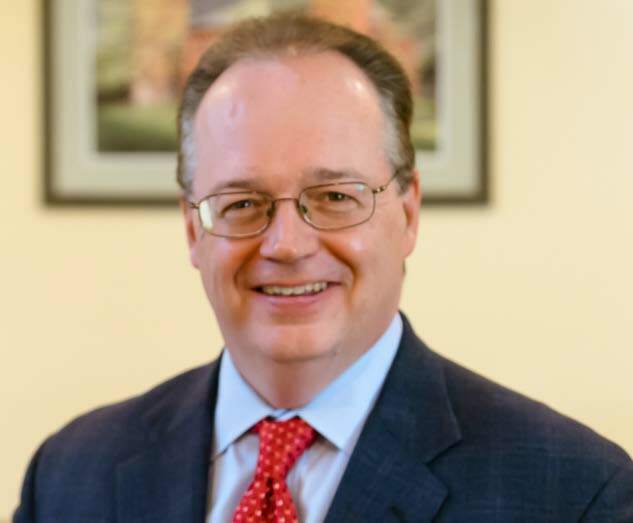 If you are under investigation or have been accused of healthcare fraud - or if you are working for a healthcare provider that is engaged in fraudulent conduct - then you should consult with an experienced healthcare fraud lawyer immediately to protect your rights. Call Mr. Howley at (212) 601-2728 to arrange a free and confidential consultation.